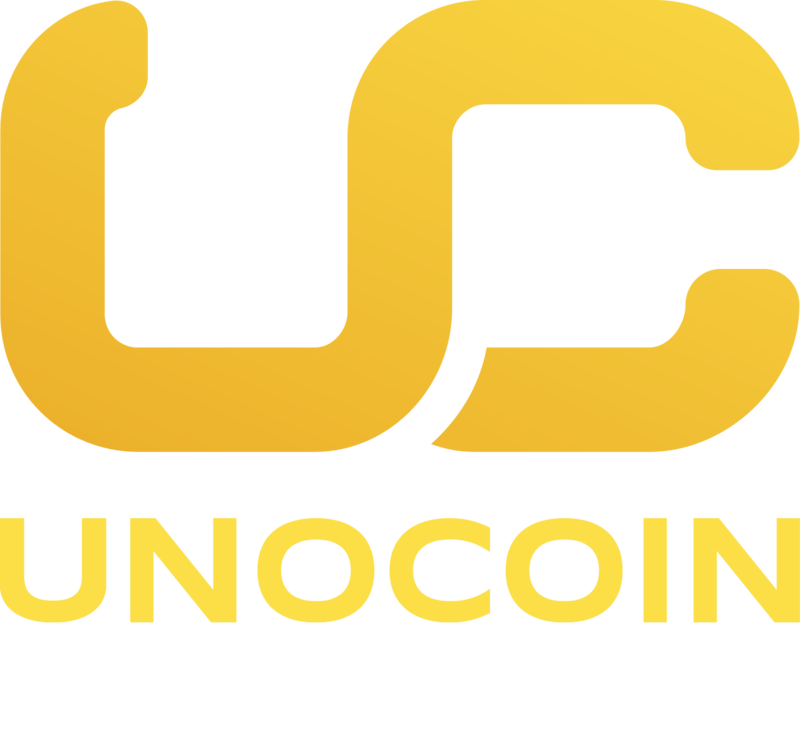 This is to inform you that due to the growing volume in on-chain transactions of Bitcoin has pushed Unocoin to increase the network fee from 0.0005 BTC to 0.0009 BTC per transaction to maintain prompt confirmation timings. This change will come into effect from 14th November 2017. Please be notified of this change in the network fee for your future transactions (Sending to bitcoin address). However, transactions between Unocoin users (done via email addresses of the recipient) would be completely off-chain and are free. Note: Bitcoin transaction network fee is the incentive to miners supporting the bitcoin network that validates and record your transaction on the blockchain and this fee does not go to Unocoin. Update on 14th Nov: As the network fee dropped to managable levels, there wont be any change in the fee while sending out bitcoin to a bitcoin address. However, in the future, Unocoin shall collect a fee of 0.0005 to 0.0009 BTC (the fee is set dynamically depending on the network congestion and will be displayed while sending out the bitcoin to a bitcoin address) that is deducted from your Unocoin balance which is paid to the mining network that validates, processes and secures your transactions.